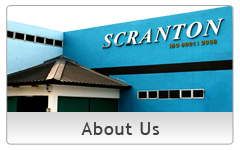 Warm greeting from Tim Scranton Sdn. Bhd. 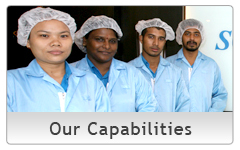 Located in the strategic area of Bukit Minyak Industrial Park (Seberang Prai Tengah), Penang, Tim Scranton is one of the leading company specializing in graphic engineering printing, packaging and the supply of silk-screen printing raw materials. We are so proud to be one of the first printing companies in Malaysia to be awarded an ISO 9001:2015 certification by LMS Certification Limited. Since its establishment in the year 1991, Tim Scanton has been actively involve in all aspects of pre-press handling through Silk-Screen Printing, Roller Printing and Tempo Printing. 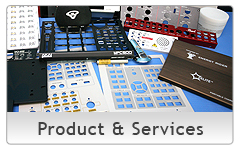 We offer value-added services throughout the printing process from slitting, laminating to parts-assembly and packaging services. 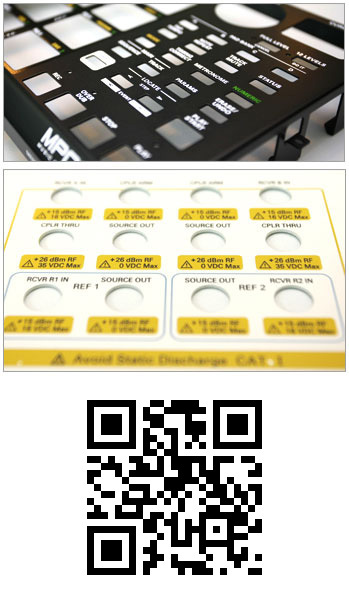 We also venture into the distribution of high quality silk-screen ink and printing raw materials to our customers. When you have queries while browsing through our pages, do send us an email at info@scrantonprint.com , or alternatively call us at 604.507 9791. We would be at your service at the soonest time possible. Copyright © 2011 Tim Scranton Sdn. Bhd. All Rights Reserved.